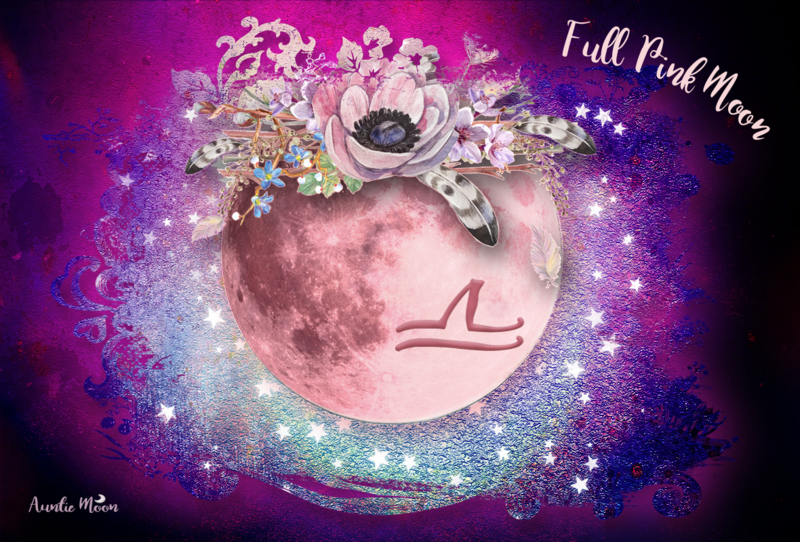 Mercury in Leo ushers in a time of happy talk, fun times, and a generally lighthearted atmosphere. It’s a very creative time, with plenty of new ideas flooding in from all kinds of places. Don’t get stuck on just one topic ~ talk about anything and everything…and make it fun. Dramatic interpretation is a theatre term for an expressive performance of the written word. Now’s the time to use dramatic interpretation to liven up any conversation. Have to give a speech during this period? Make it alive! Lively self-talk to pump up your own ego is in the cards now, too. Sweet talk yourself and feel like a million. Look in the mirror and say “I love you” every day. It’s nice to hear it sometimes, right? 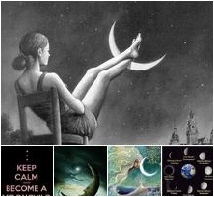 There’s been so much negative talk in the news (Mercury) here lately, that some positive reinforcement is a blessed relief. This is a GREAT time of year to visit a comedy club or binge watch your favorite comedies or comedians. I love this picture because it has some fabulous symbols for this planet/sign combination. Mercury loves a day trip, and a great outing is a fun (Leo) day at the amusement park (Leo). 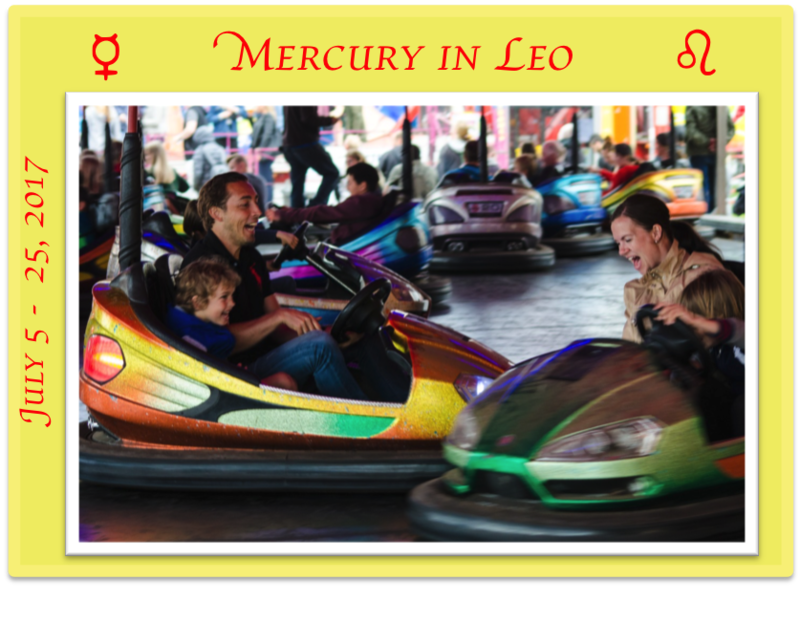 Even the little bumper cars are a symbol of Mercury, that rules cars and other modes of transportation.